When first starting out as a business owner, you will face many challenges but perseverance will pay off eventually. The first thing that a small business owner has to do is to find small office space for rent that they can work in to their budget. 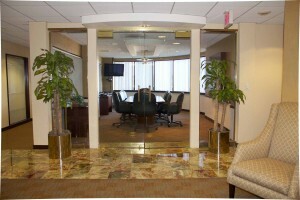 Once they have the right office space in place, the marketing and advertising phase will begin. For the most part, a small business owner will lack the capital to invest into large marketing campaigns, which means they have to be a bit craftier with their advertising dollars. The following are a few low cost ideas for marketing that can fit into any budget. One of the tried and true methods of advertising a small business on a budget is called canvassing. This is where you will print out a lot of flyers about your business and then go around posting them wherever you can. The more you are able to get your business in front of the public, the more successful you will be with your marketing efforts. Make sure that you get permission from a company before you post your fliers on their location to avoid any trouble. Another very cost effective and useful way to market your business is by using content marketing to your advantage. Content marketing involves the writing of blogs and other materials that can be accessed by the public through your website. The writing of these materials can be done from your small office space for rent and can be very effective when done right. Make sure that you focus on providing quality content that are full of keywords that relate your industry. If you are unsure about how to go about this process, consult with a professional. 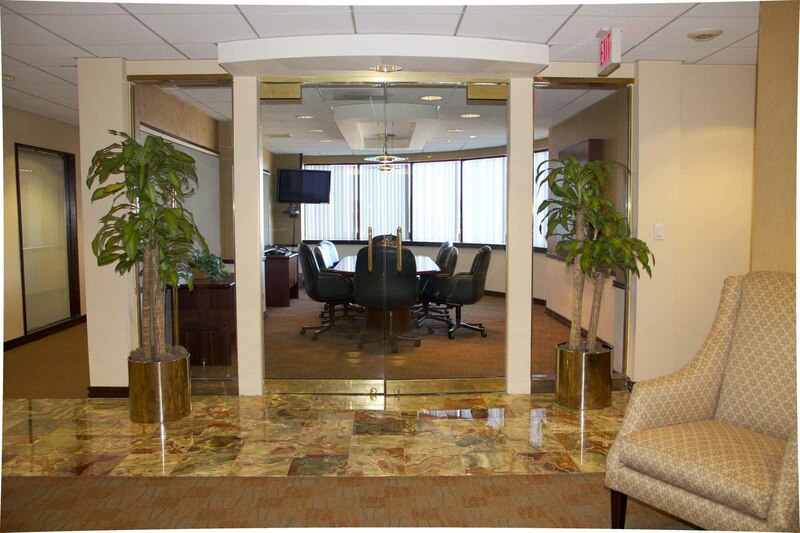 At Newton Executive Office Center, you can get the small office space you are looking for packed with the amenities that you need. This entry was posted in Blog, small office space by admin. Bookmark the permalink.